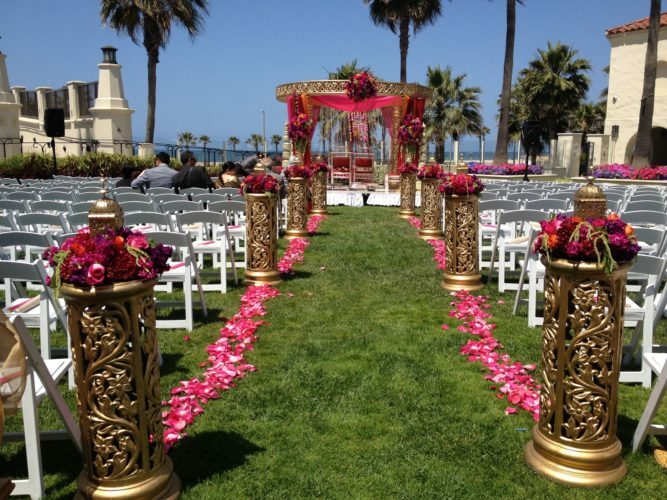 I have been a wedding planner in Orange County for over 15 years. 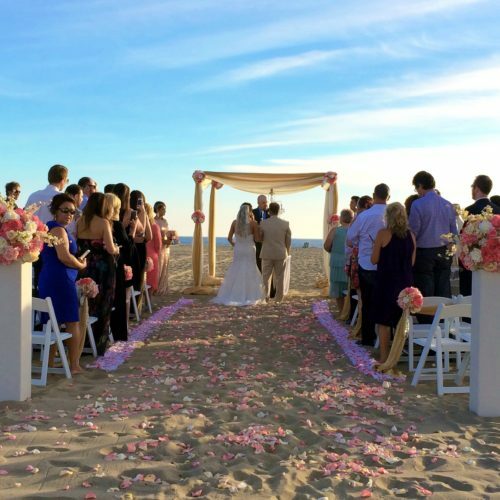 I specialize in working with couples that live in different parts of the world that want to get married near the Orange County beaches. 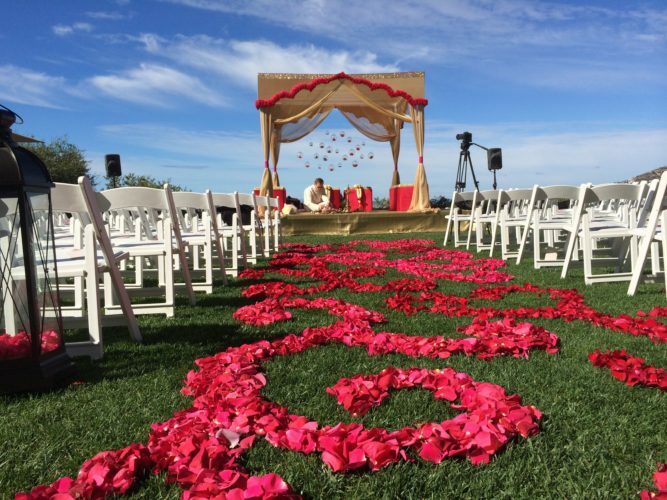 Working with a local wedding planner is highly important to couples that plan from a distance. I can be your arms and legs on the ground when it matters most. If you can’t make it into town, we Skype, Face Time or simply call each other to get your planning done. You also have access to my contacts, resources and expertise, which streamlines the planning process saving you hours of your personal time. I’ve lived here my entire life, so I know all of the hidden gems and off the beaten path places you and your guests might want to visit. I am familiar with some of the best photo spots to create Instagram worthy images while you’re in town too! 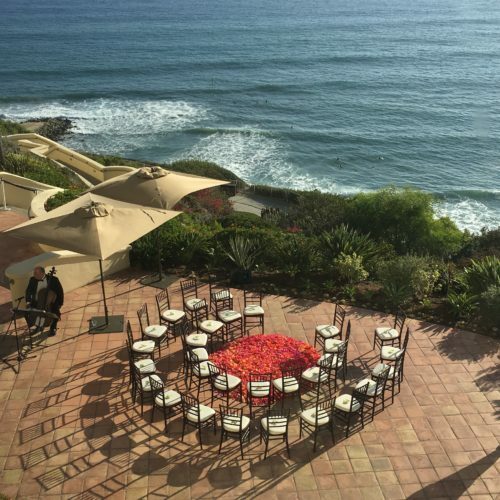 We are centrally located in Orange County to plan events in Los Angeles, Santa Barbara, Palm Springs, and San Diego. The office is right off of the 405 Freeway and Beach Blvd. in Huntington Beach. Prior to doing weddings, I did corporate meetings and events along with association events, conferences and nearly every other type of celebration you can think of. If you like working with us on your wedding, think of what we could do for your business! 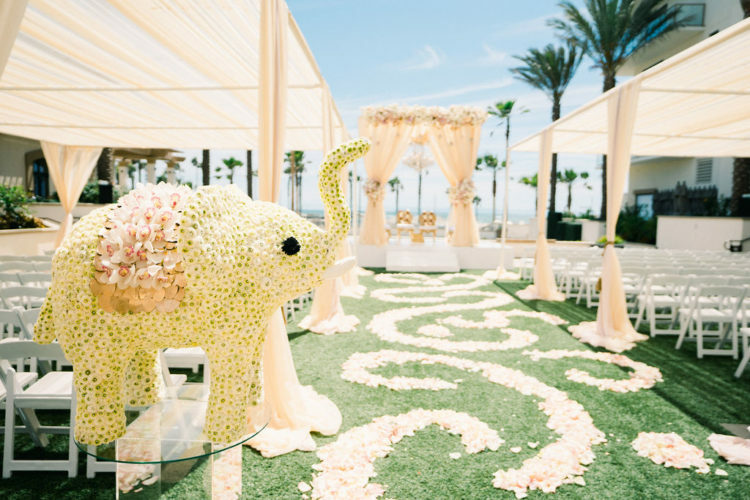 When you have a local destination wedding expert in your back pocket, you are armed with everything you need to host your family and friends coming to Orange County for the weekend. From finding fun activities to babysitters that come to the wedding, we share all our knowledge with you! 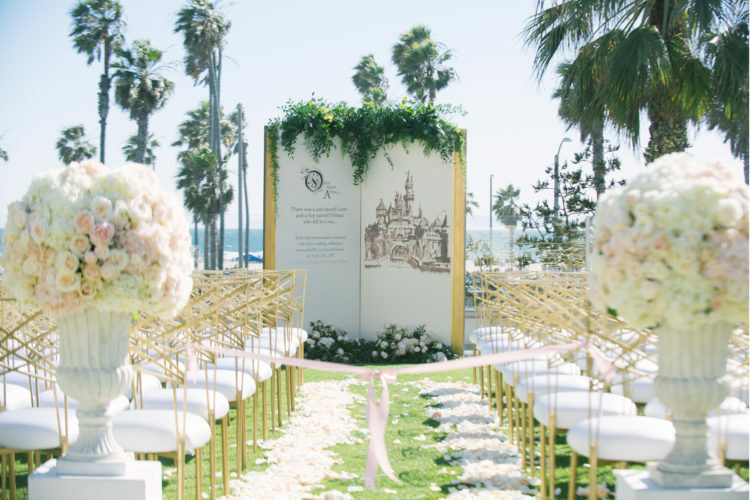 WHY HIRE CHIC PRODUCTIONS FOR PLANNING MY WEDDING? It is simple. Planning is fun and easy. I have streamlined processes from our first contact all the way through the planning process. I can fully support you from finding a location, to assembling a high performing vendor team, to environment and experience design. Since Southern California is full of so much talent, if you dream it, we can create it. My number one goal is to be creating happiness with you for your family and friends. They may not remember the food or the flowers, but they’ll remember how we make them feel. We determine how involved you’d like me to be in the planning process. I can be involved from the very beginning or come in a couple months out to finish things up for you. After I’m hired, we do a kick-off planning meeting right away to chart your planning timeline. Then we follow whichever service plan was contracted taking us all the way to your wedding day. I am personally at your wedding from beginning to end, which means you get to relax and enjoy your wedding! (And your family and friends do too!) The most common regret I read about in wedding forums is that they wished they had a wedding planner so they had a better experience on their wedding day.